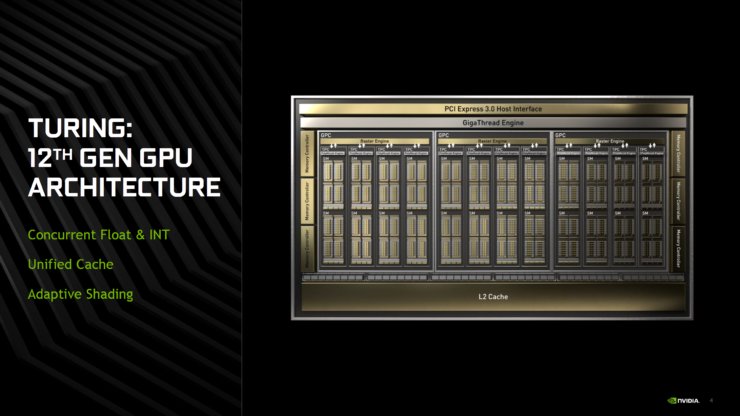 After the launch of their new mainstream GeForce GTX 1660 Ti graphics card, NVIDIA will now be introducing more price effective graphics cards based on the Turing GPU architecture under the GeForce 16 series family. The new family will be based on the Turing GPU architecture, featuring the same shader enhancements while excluding the RTX feature set such as ray tracing and DLSS. The latest report comes from DigiTimes which states that NVIDIA will be introducing their new GeForce 16 series cards in the coming months. The two cards will include the GeForce GTX 1660 and the GeForce GTX 1650. Both graphics cards are based on the Turing GPU architecture and are more similar to the recently introduced GeForce GTX 1660 Ti than their Turing based RTX siblings. The four new graphics cards, ranging from US$179-349, are expected to bring heavy pricing pressure on AMD’s mid-tier and low-end offerings such as VEGA 64/65 and RX590/580/570. The leak suggests that the GeForce GTX 1660 will be launching on 15th March for a price of $229 US while the GeForce GTX 1650 will be launching on 30th April for a price of $179 US. Previous reports suggested that the GeForce GTX 1650 will be launching in March, close to the GeForce GTX 1660 but this doesn’t seem to be the case. 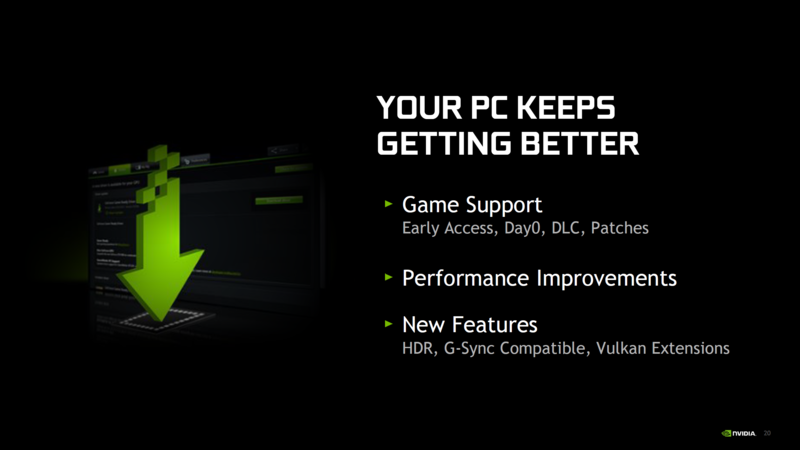 NVIDIA may try to push out each GeForce 16 series card a month after one another. 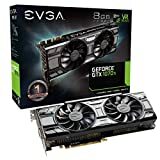 So this way, we have the GeForce GTX 1660 Ti for $279 US in February, the GeForce GTX 1660 for $229 US in March and finally, the GeForce GTX 1650 for $179 US in April. When it comes to specifications, the GeForce GTX 1660 will be based on a slightly cut down Turing TU116 GPU core with around 1280 CUDA cores and 6 GB VRAM. The GeForce GTX 1650 will end up using a different core with around 896-1024 CUDA cores and 4 GB of VRAM that will be based on GDDR5 rather than GDDR6 if rumors are correct. We have seen that the GTX 1660 Ti is faster than the GeForce GTX 1070 so it’s highly likely that the GeForce GTX 1660 will be faster than the GeForce GTX 1060 for a lower introductory price. The GeForce GTX 1650 will end up being faster than the GeForce GTX 1050 Ti but we have to wait for the final specifications to provide a proper estimate that’s close to the real product. Talking specifically about shading performance which will be the main technology and architecture feature of the GeForce GTX cards, it looks like we are looking at an average 50% improved shading performance per core compared to Pascal. This is not the overall performance increase but rather the rate at which Turing improves upon its predecessor in shader performance. The new mainstream lineup would definitely let NVIDIA gain some ground in the budget market. Their GeForce RTX cards, although good products, weren’t able to grab much attention by the high-end market, due to higher prices and the little support for RTX features in games at launch. 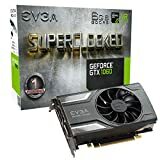 The GeForce 16 series cards can, however, play a very positive role in terms of sales in the gaming side of things for NVIDIA.